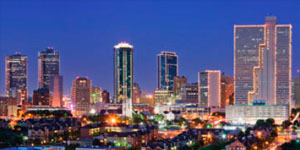 For the past several years, Fort Worth Window Film has been helping the residents of Fort Worth and the surrounding area with their home and business improvement projects. We supply and install a wide range of residential and commercial window tinting solutions that have proven to be able to achieve incredible benefits time after time. That’s why we’ve built a name for ourselves as the most reliable general contractor for window film installation services in Fort Worth. Step One: We meet you for an onsite, in-depth consultation. This usually includes a detailed inspection of your building, discussion of the goals you hope to achieve from your project, and conducting site measurements. Then, we arrange an appointment for a day and time for your installation that works well with your schedule. If necessary, we have the ability to schedule during off hours for your added convenience. Step Two: The installation process officially begins. Prior to arriving at your home or business, we precut all of the film with a plotter. This helps to speed up the process of installing the film and minimizes the amount of waste. Next, we thoroughly clean all of the glass to ensure window clarity. 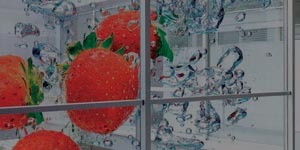 Then we use C-Bond as a primer and apply the window film to the prepared glass. **Please note, for projects that are not applied with C-Bond, it may take up to four weeks for the film to achieve full clarity and adhesion. 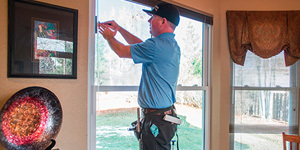 In certain cases that involve well-shaded areas or interior rooms that lack sunlight, there can be adhesion problems when C-Bond is not used for the installation. *This step does not apply to projects that do not involve C-Bond primer. 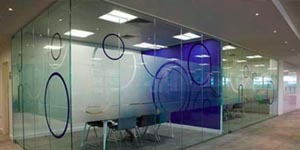 C-Bond Systems are designed to greatly enhance glass strength and increase resistance to impact. 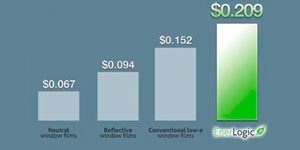 That’s why at Fort Worth Window Film, we use C-Bond I for all general window film applications. However, we also offer the extremely durable defense system C-Bond II. 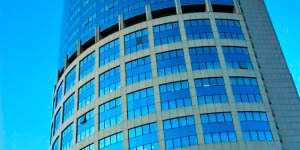 C-Bond II uses a system of primer and multiple layers of window film to achieve high security and ballistic resistance. If you’re interested in learning more about C-Bond II, you can visit our C-Bond products page. 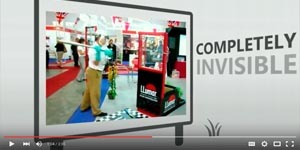 Get started on your next home or business improvement project. 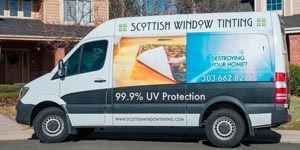 Contact Fort Worth Window Film today to schedule an appointment for window film installation.